A Rutland physician was arrested Monday and charged with diverting prescription drugs in a years-long scheme, Vermont State Police said. 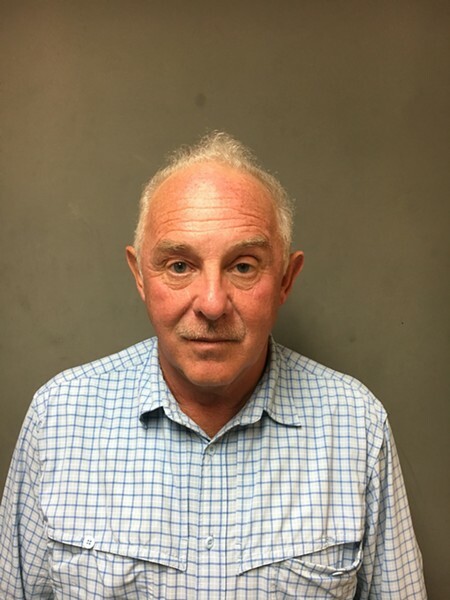 Mark Logan, who owned Green Mountain Family Medicine, faces 35 counts of prescription fraud and six counts of Medicaid fraud, Vermont State Police said. Logan, 66, is scheduled to appear in Rutland Superior Court on July 10. Logan was the target of an investigation launched in January 2016 involving state police, the Drug Enforcement Administration and the Vermont Board of Medical Practice. State police said the allegations date to 2010 or earlier. Logan allegedly manipulated employee medical records and patient profiles to order prescription drugs for his or a family member's use. Logan voluntarily gave up his medical license last year and is not currently practicing medicine. His arrest comes as some political and law enforcement leaders are calling for the Vermont Department of Health to make information about doctors' prescribing habits public.